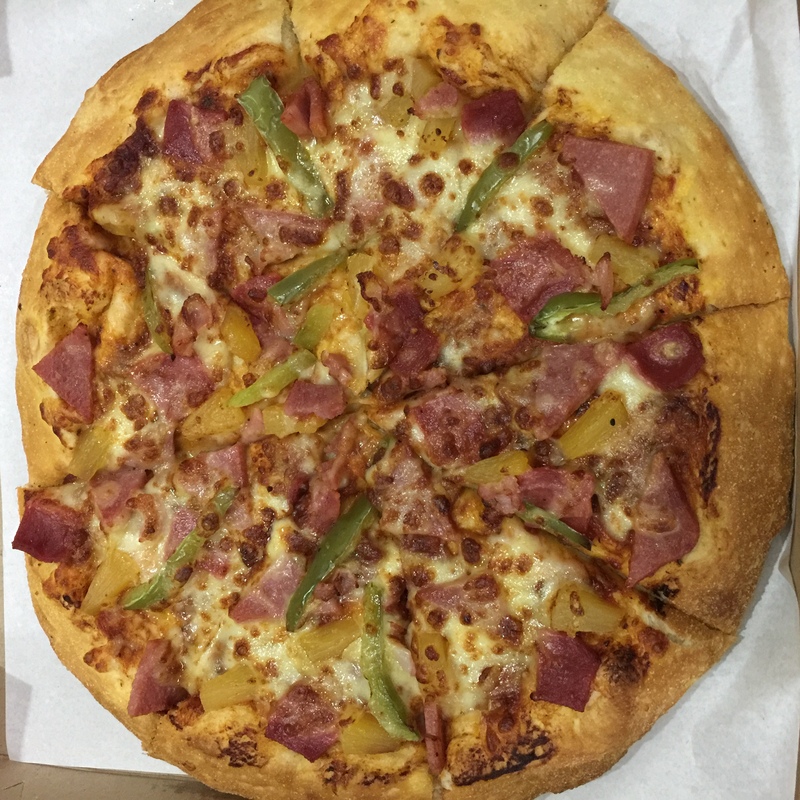 In the past few years, it’s been incredibly chic on social media to proclaim things like, “Pineapples don’t belong on pizza,” or “Mayo on sisig is an insult,” or “Catsup on eggs is disgusting.” Whether or not these are thoughts and statements that majority or minority of the world believe in or they’re statements that can get plenty of “likes” or “shares” on social media, I’m here to defend the supposedly indefensible because to be perfectly candid, I’m effin’ tired of these statements. Here’s why. 1. They lead to a rabbit hole no one wants to go to. I get it. Classic, traditional recipes are classics for a reason. When they were created, they were so good that people wanted to eat them again and again; that’s why recipes were made. They were written so that the dish that was so good could be replicated. When recipes reach a certain age, it seems sacrilegious to change any part of it. Here’s the other side though. Cuisine is a living art and craft. For it to continue living, additions and changes must be added to see which can become classics themselves. If no “weird” additions are allowed, then we will be stuck with the same 1000 or so classic dishes, even in the year 3089. That means cuisine is dead. To make statements like “this doesn’t belong to this” or “adding this makes it disgusting” is intolerant and stymies the growth of cuisine and by extension culture. Some Italians believe that cheese and seafood don’t belong. 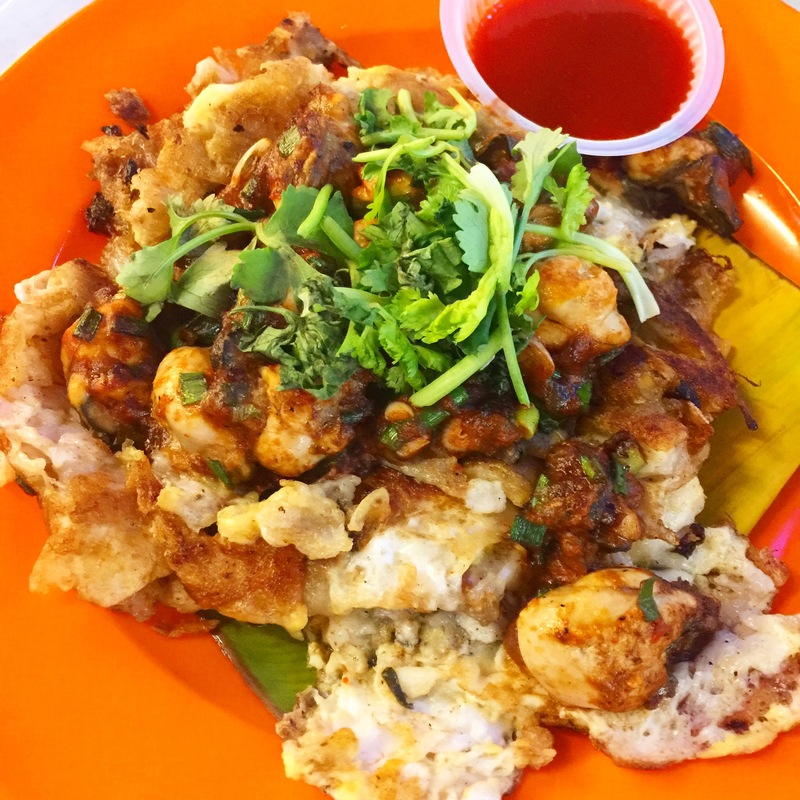 If we all followed that, we wouldn’t have Lobster Thermidor or Clam Pizza or a Macanese Baked Fish Rice, all classics in other cuisines now. Pizza is just basil, tomatoes and cheese, right? It’s a good thing pizza was allowed to evolve otherwise, we would never have seen the pepperoni or bacon or Italian sausage we enjoy on our pizza? I understand why some don’t like mayo on their sisig, but if I never tasted that, I wouldn’t have been able to use that experience to create a sandwich recipe of mine that features crispy pork, liver spread, mayo, pickles and slaw. Maybe you don’t like mayo on sisig, but if we don’t let that happen, who knows how many other dishes will never see the light of day? To say with absolute certainty that one ingredient should never be added to a dish is to be intolerant. No one particular person has or will have enough experience to be able to say anything absolute about any kind of food. When I was young, I thought it was absolute madness to add salt or spice to chocolate. When I got older and had more dining experiences and culinary training, I realized how great the combinations were. Now one of my signature desserts is a chocolate leche flan with labuyo chilis cooked into it. What about milk teas? How crazy was it that somebody added salt and cream cheese to green tea? I can imagine the emperor of the Tang dynasty going nuts and complaining that cream cheese doesn’t belong on tea. Hotdogs on spaghetti bring abject horror to some people, but to be intolerant of “Spaketchup,” or spaghetti with hotdogs and catsup would mean being intolerant of millions of Filipinos who grew up loving it. The fact of the matter is, we can never say one ingredient doesn’t belong on a certain dish because we will never try every possible way of cooking with that combination. 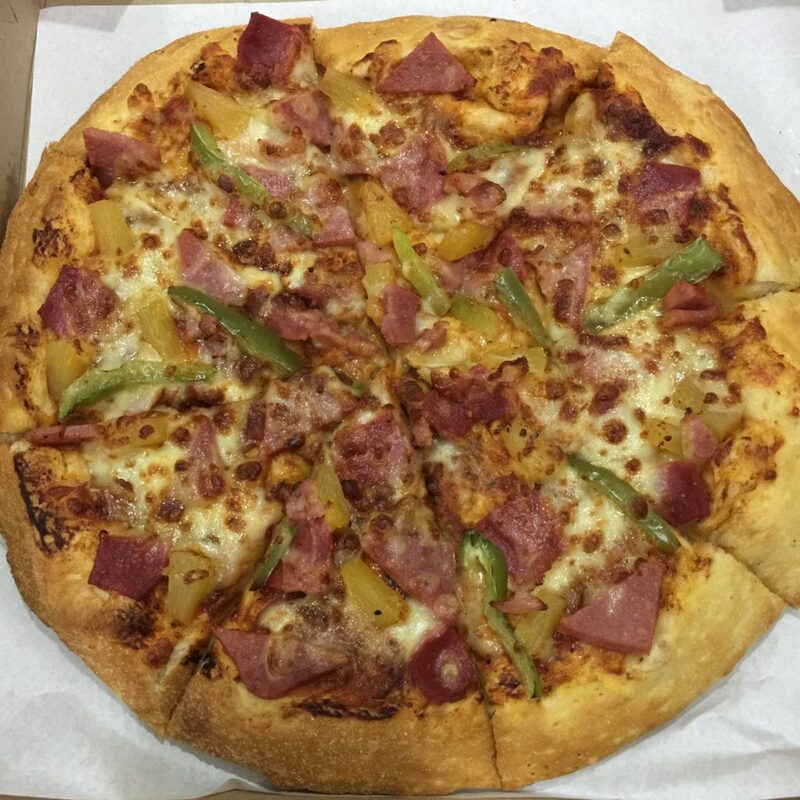 Maybe you’ll hate 99 out of 100 versions of pineapples on pizza, but that means that in 1 possible scenario, it does. 3. But does it taste good? At the end of the day, the first 2 reasons matter less to me than this one. Does it taste good? You can quote as many reasons as you want, from scientific to cultural, but in the end, the diner decides. If they like it, the combination, no matter how horrid or non sensical it is to you, stays. Catsup on eggs bothers you? Well, to millions of Chinese and Chinese Filipinos, catsup or a catsup like chili sauce is the perfect complement to an oyster omelette. That means it’s not “disgusting,” you just don’t like it. I find fries dipped into ice cream as strange, but I don’t feel the need to proclaim that it’s “wrong.” Lots of people love the flavor combination, so it stays. How do you feel about pineapples on pizza? 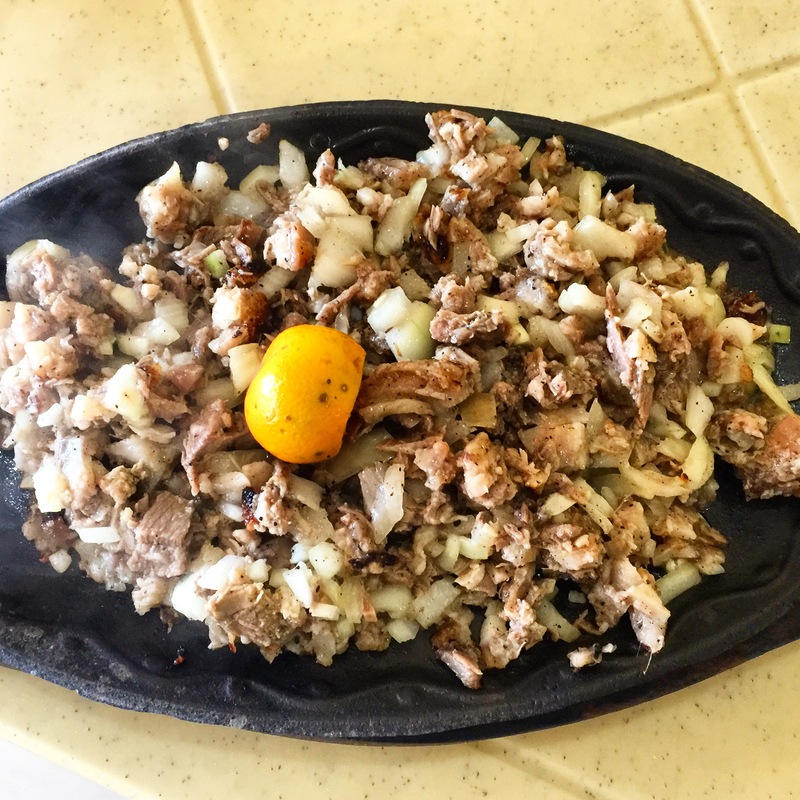 Mayo or egg on sisig? What about catsup on eggs? The truth is, I don’t care about your answer, unless I’m cooking for you. Because I shouldn’t. You are entitled to what you like or don’t like.